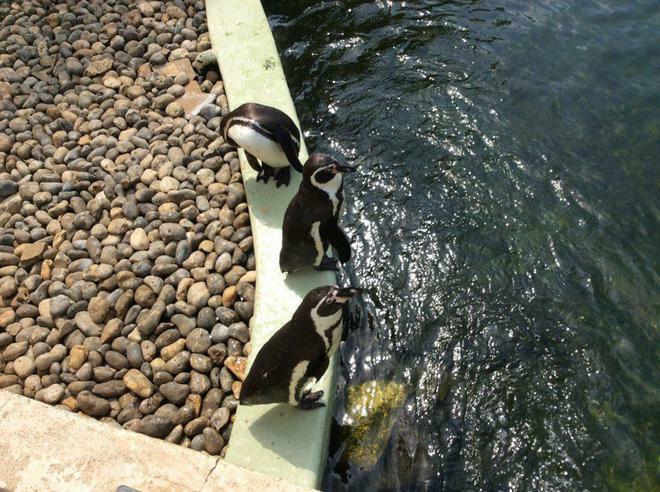 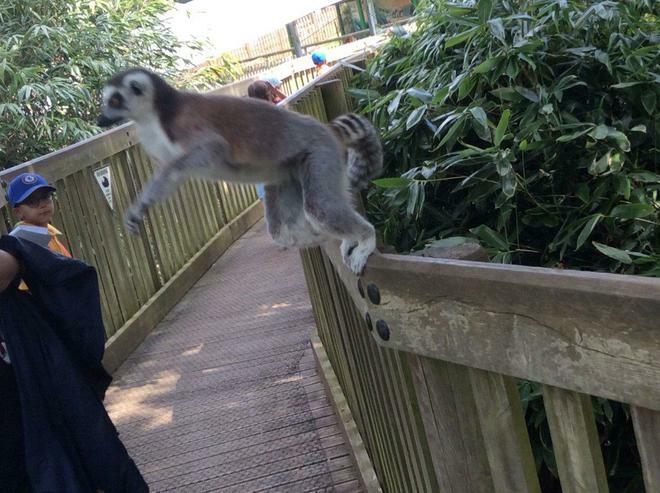 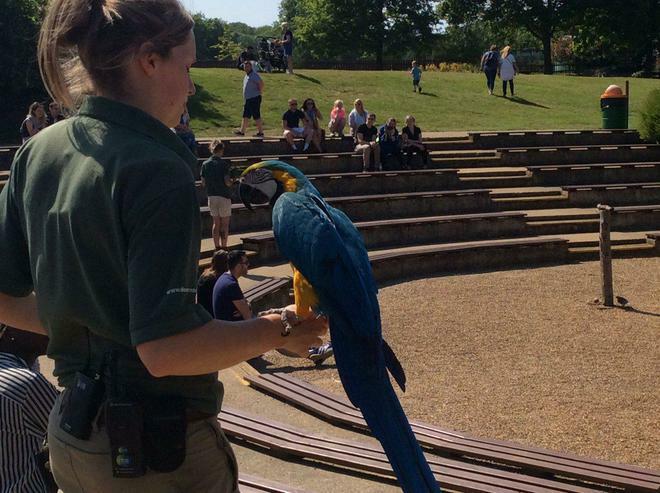 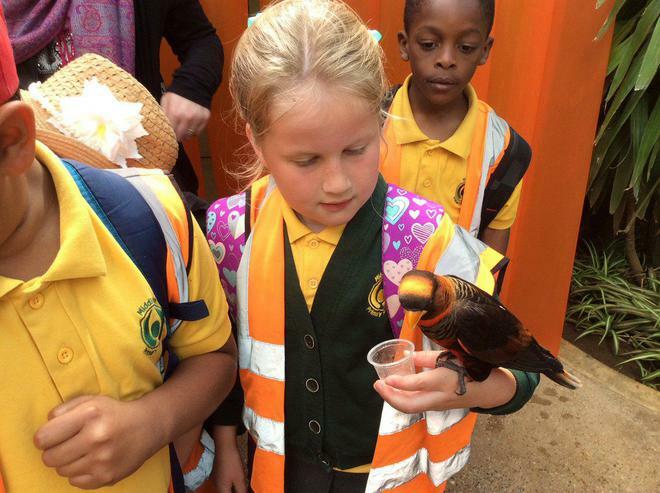 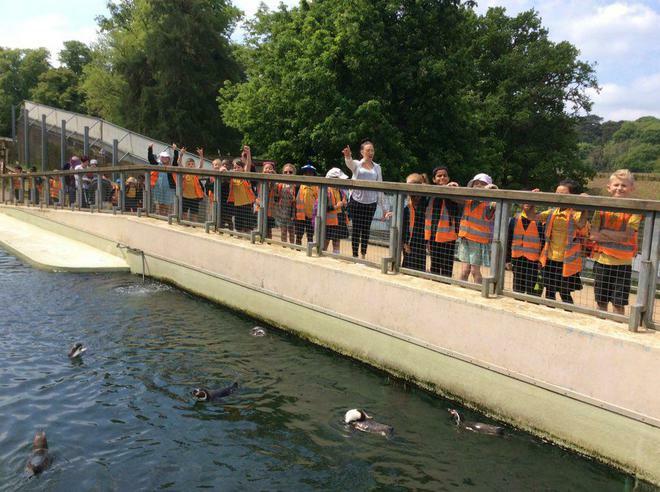 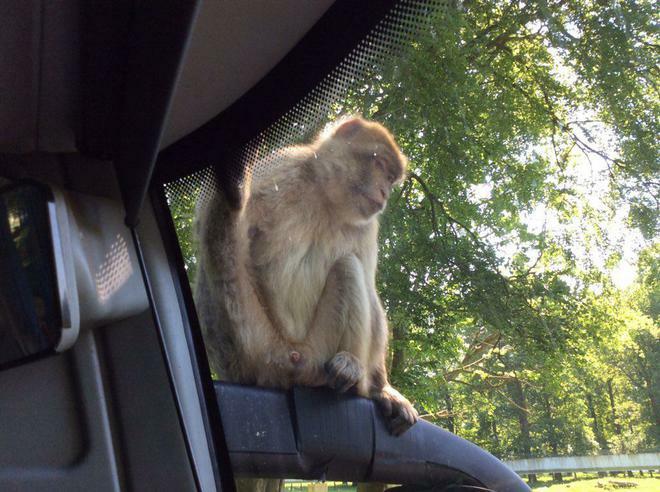 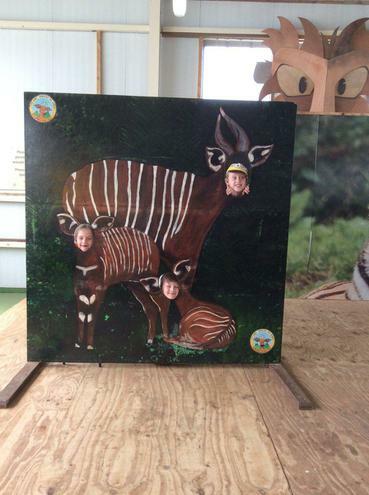 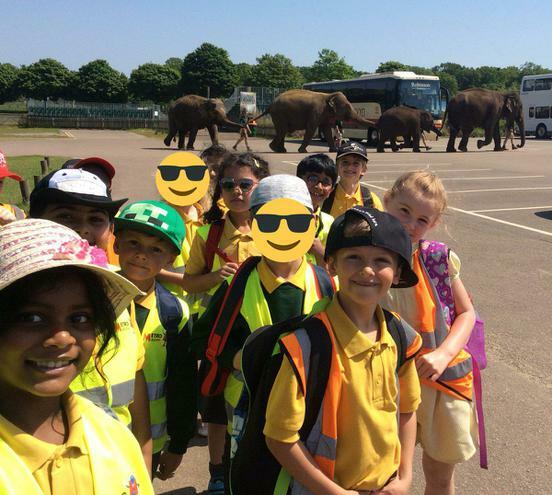 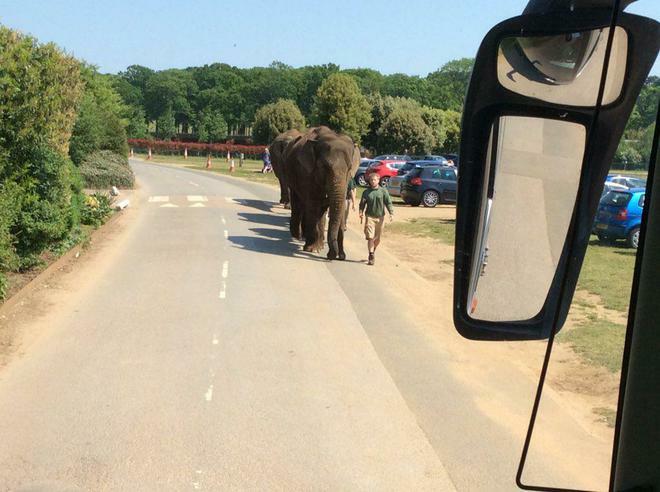 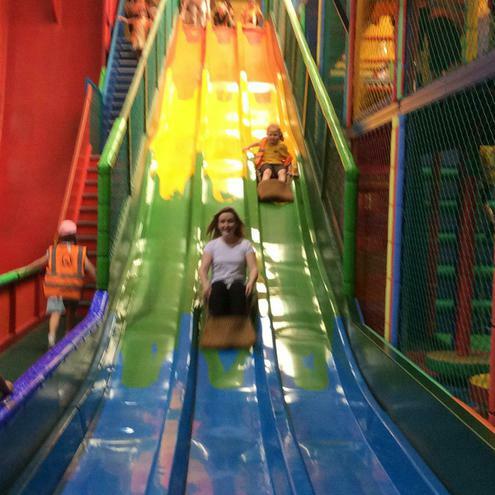 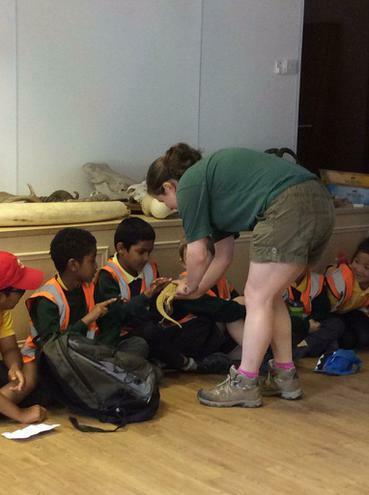 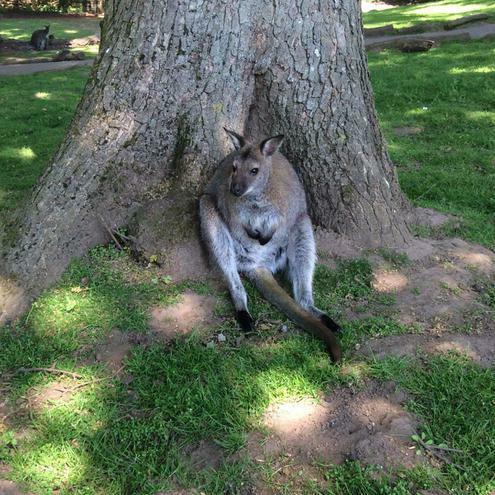 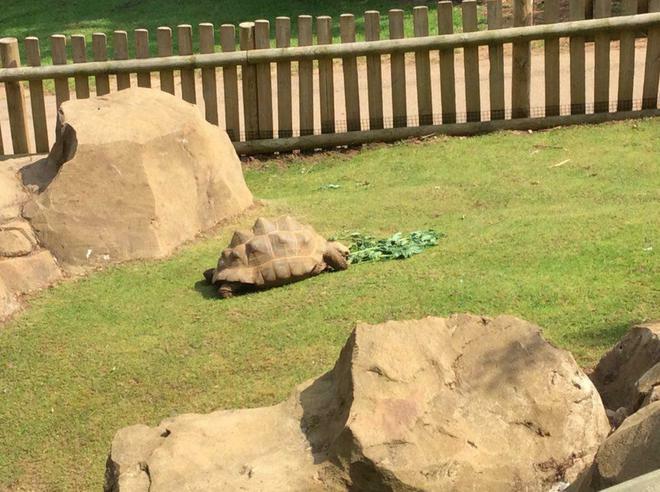 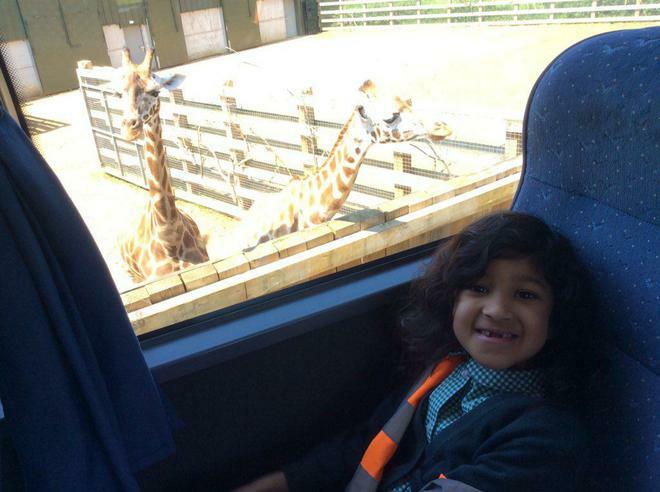 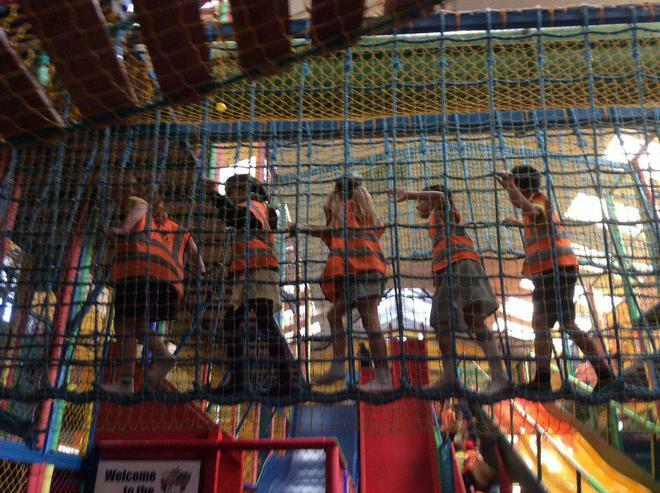 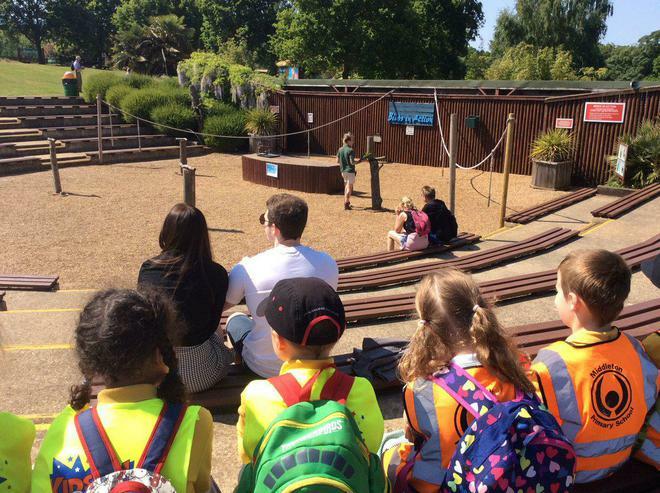 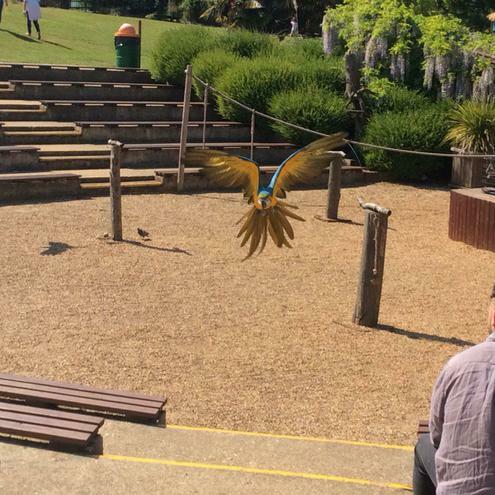 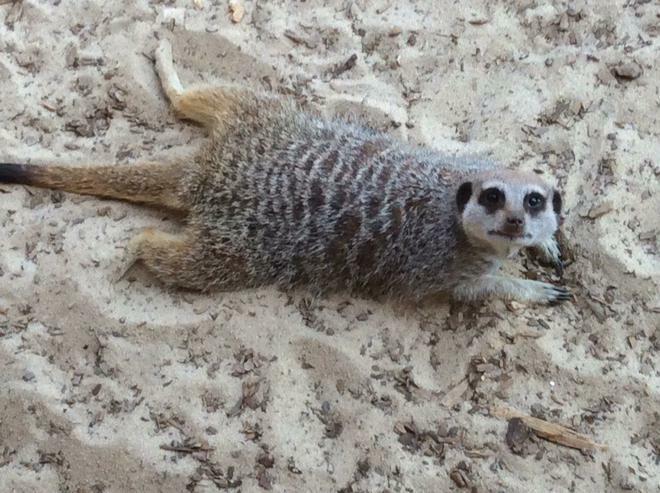 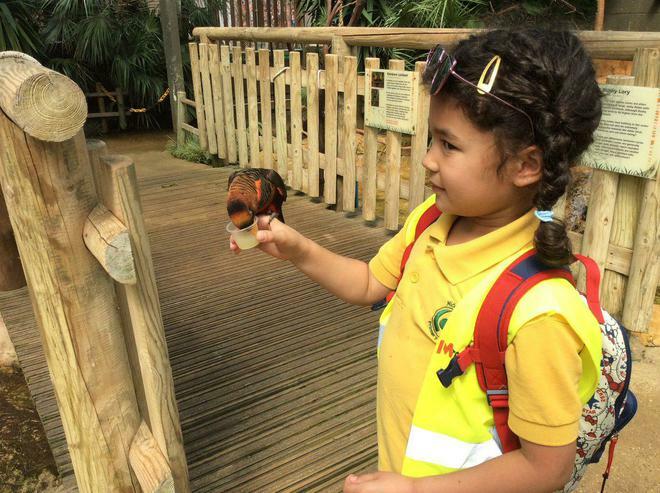 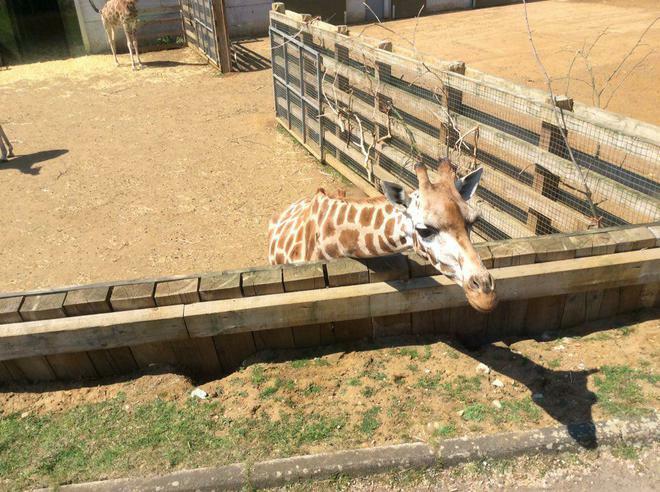 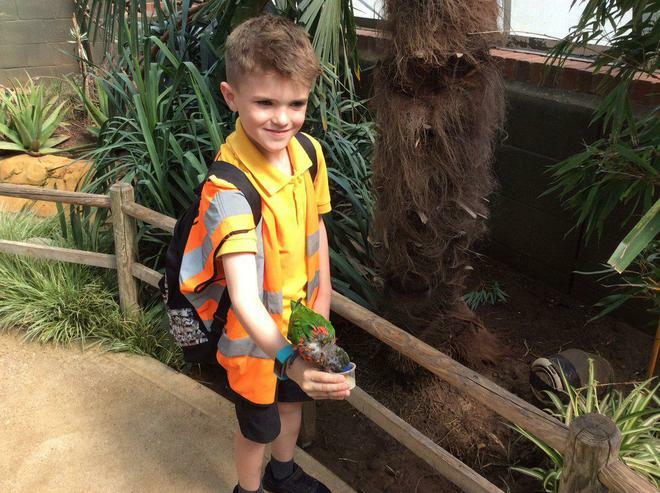 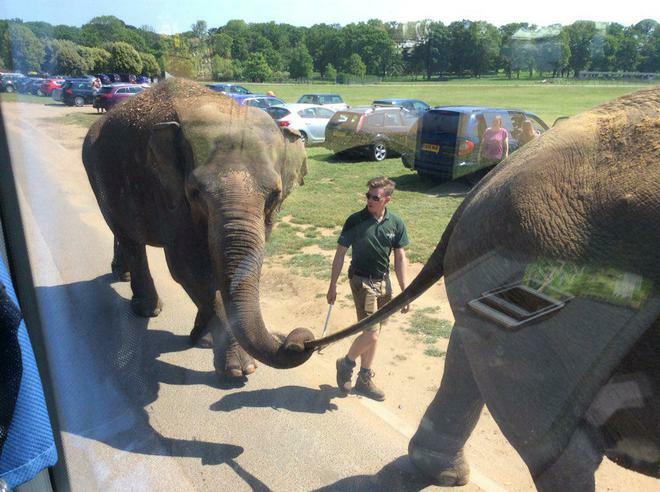 On Tuesday 22 May, Year 2 went on an exciting trip to Woburn Safari Park. 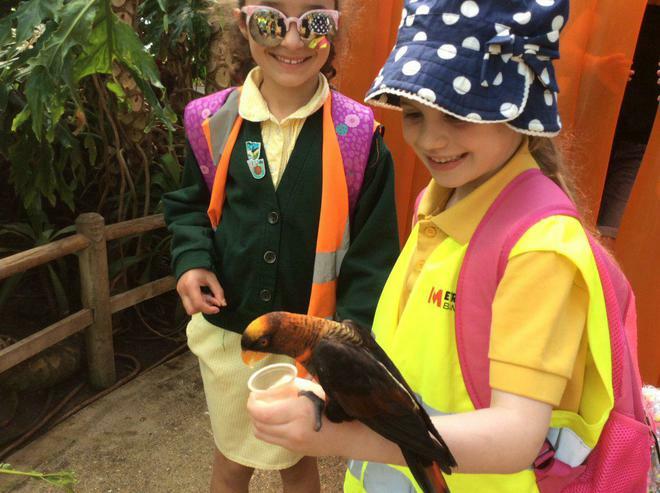 Throughout the day the sun shined and the children saw many different animals. 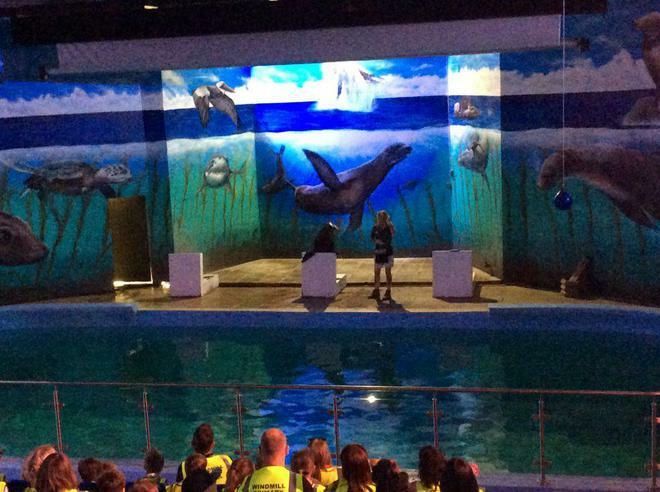 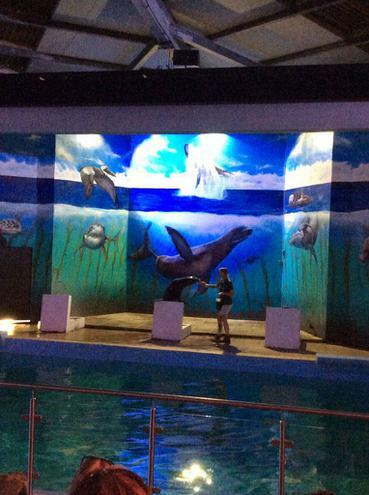 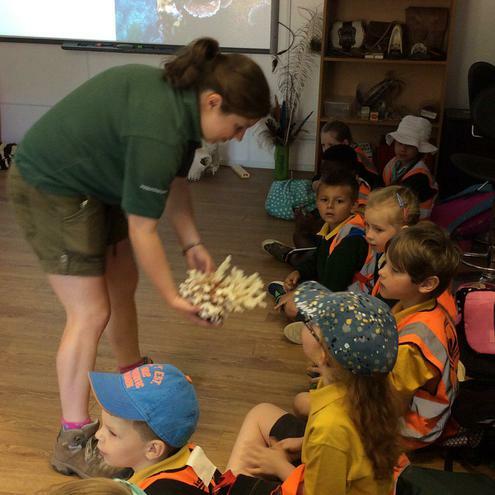 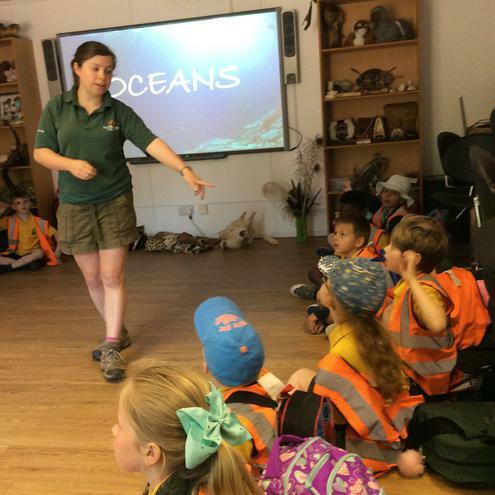 They also had an education session all about ocean habitats with a park keeper and saw a sea-lion show with a 3D cinema. 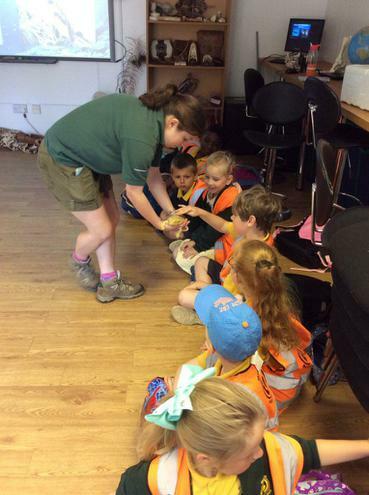 The children all behaved so well and were a credit to the school. 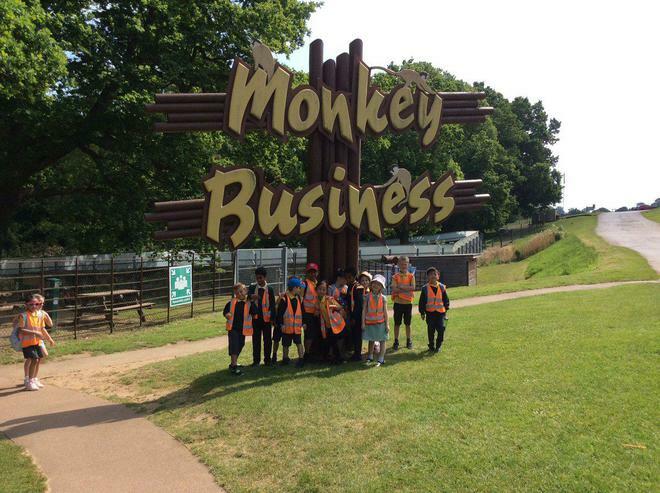 Huge thanks to the parent volunteers that gave up their time to join us on our trip.